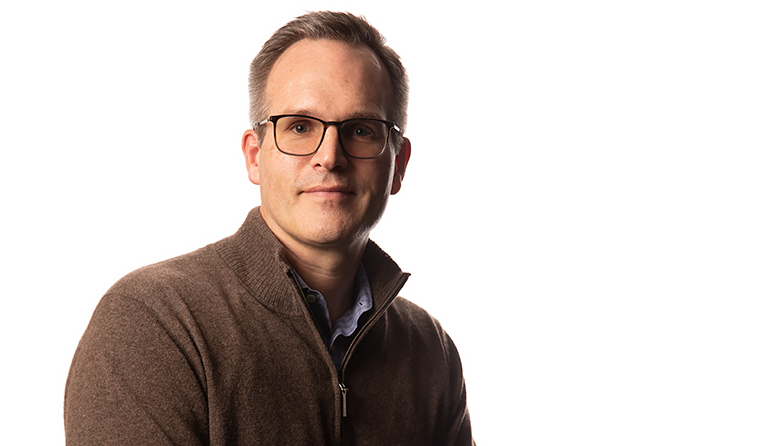 2019 Executive Excellence Awards: Mark Mader, Smartsheet Inc. When business-management software-as-a-service company Smartsheet went public in 2018 with a $150 million IPO, CEO Mark Mader was asked what one thing contributed to the company’s growth. Mader was there in 2006 for some of the foundational decisions, including a move to gut and relaunch Smartsheet’s core product. “We believed the idea was valid, but the mechanism needed to change,” he recalls.